Turkish giants Fenerbahce have opened talks with Manchester United over the possibility of signing Marouane Fellaini next year. According to Takvim, the Belgian midfielder has been deemed surplus to requirements at Old Trafford by new caretaker boss Ole Gunnar Solskjaer and he is free to the leave the club in 2019. 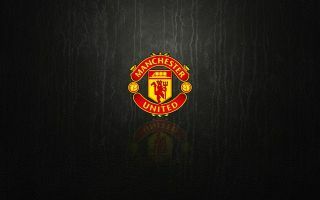 Fenerbahce are now the front-runners to secure his signature, having already broached the subject with United officials, despite the fact that he signed a new two-year deal with the club during the summer. Fellaini was a key part of the Red Devils squad under former boss Jose Mourinho, but he has never been able to fully endear himself to United fans, many of whom see his physical style of play as the antithesis of the club’s long-standing philosophy. The 31-year-old moved to Old Trafford from Everton back in 2013 and has since gone on to make 176 appearances for the club, while also contributing 22 goals. Fellaini’s position at United has come under scrutiny since Mourinho’s sacking earlier December and it now looks unlikely that he will play regularly under Solskjaer, who is an advocate of free-flowing, attacking football incorporating quick passing interchanges. The Belgium international has never been known for his technical prowess in possession or dribbling ability, largely earning a reputation as a midfield enforcer instead, with a commanding physicality and presence in the air which makes him a nightmare to play against. While it seems that his United career may be dwindling, he is is still capable of contributing at the highest level, which he would have the opportunity to do at Fenerbahce, given their regular appearances in the Champions League. 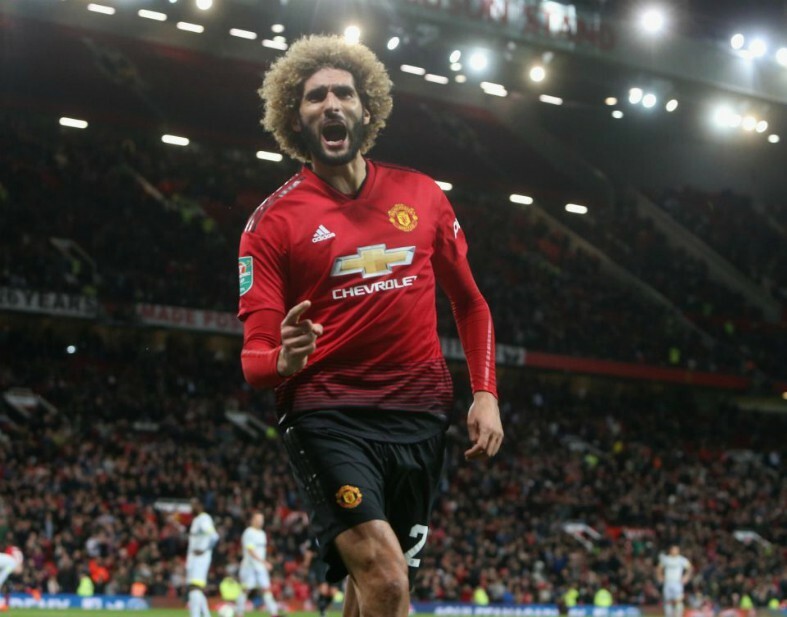 Unfortunately for Fellaini, he has been unable to prove himself as a Man United player and he will likely be remembered as one of the poster boys of a difficult era for the club, but he remains a unique footballer who deserves respect for what he has achieved in the English game.